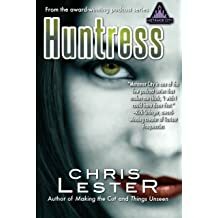 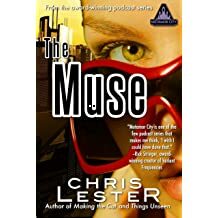 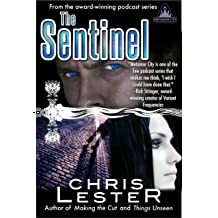 Chris Lester has been telling stories for about as long as he can remember, and credits a writing contest in elementary school for introducing him to his muse. 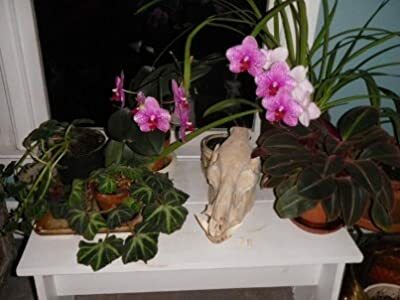 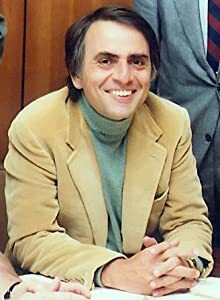 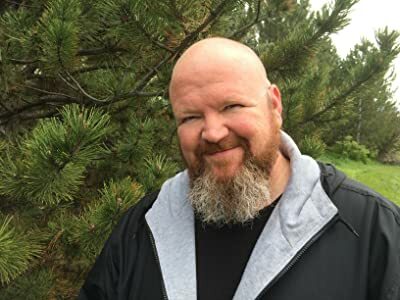 Trained as a biologist at the University of California-Santa Cruz, he received his master's degree in 2004 and is now working as a microbiologist in Madison, Wisconsin. 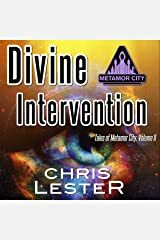 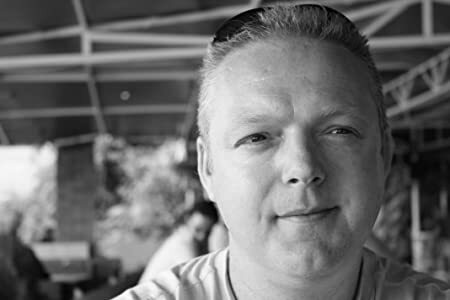 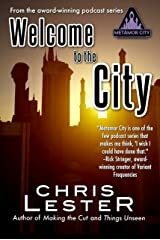 After years of writing for Internet mailing lists and a small circle of friends, in September 2007 Chris launched The Metamor City Podcast as a way of bringing his fiction to a broader audience. 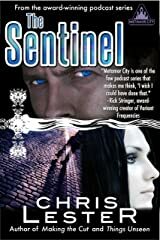 The show soon drew praise for its engaging characters, imaginative world-setting, and superior production values. 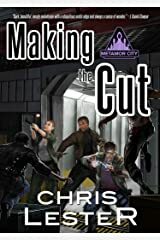 Metamor City's first "season" ran from September 2007 to May 2009 and featured several short stories and novelettes and one full-length novel, MAKING THE CUT, which was presented as a full-cast audio production with music and sound effects. 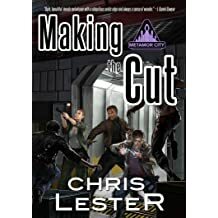 MAKING THE CUT won the 2009 Parsec Award for Outstanding Long-Form Audio Drama, and Metamor City's first season also garnered a 2008 Podcast Peer Award for superior audio production. 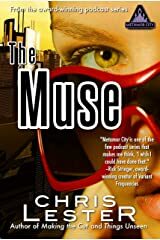 It will be published in e-book and trade paperback in January 2016. 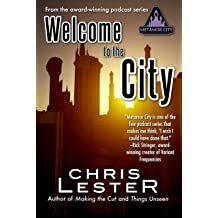 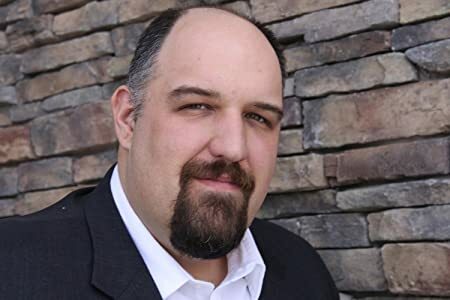 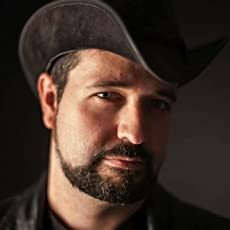 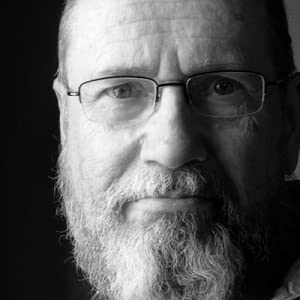 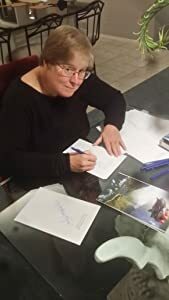 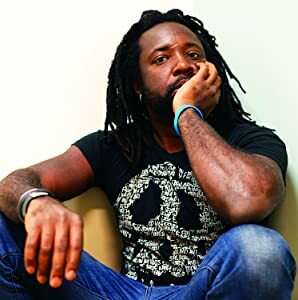 In 2009-2011 Chris released three additional novellas on The Metamor City Podcast: "Whispers in the Wood", "Dreams of Change" (written by Nobilis Reed, and available in print as part of his QUICKSILVER BRIDGES anthology), and "A Lightbringer Carol." 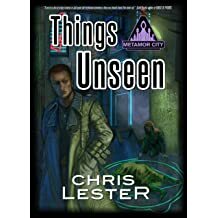 In March 2011 Chris ended the podcast in order to focus on completing the second full-length Metamor City novel, THINGS UNSEEN, which was published in 2013. 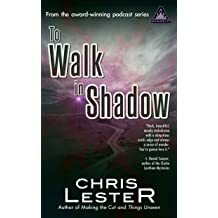 In May 2015 Chris debuted a new weekly podcast, THE RAVEN & THE WRITING DESK, focusing on simple serialized storytelling and updates on his new writing endeavors. 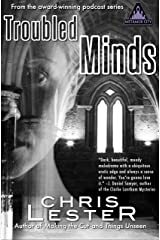 Since launching the new show, Chris has completed several novellas and short stories and one short novel, THE THREE GRACES. 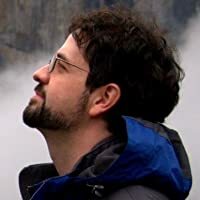 He is currently working on THE LOST AND THE LEAST, the sequel to THINGS UNSEEN. 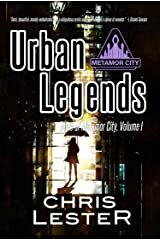 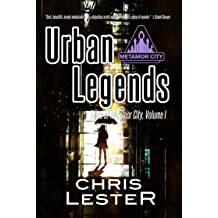 In December 2015 Chris released URBAN LEGENDS, the first print collection of Metamor City stories, and TO WALK IN SHADOW, a Metamor City novella. 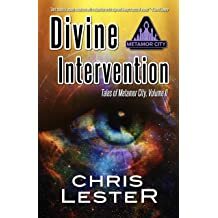 In March 2016 he released his second story collection, DIVINE INTERVENTION. 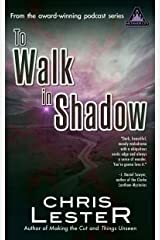 When he isn't writing or doing research, Chris enjoys playing guitar, swing dancing, and being out in nature. 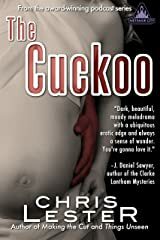 He lives in Madison with his partner Melanie, their dogs Dulcy and Marco, and three deranged but adorable cats. 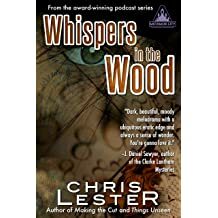 After uncovering evidence of a serial killer on the loose, Morgan returns home to her apartment — where she finds an unexpected guest. 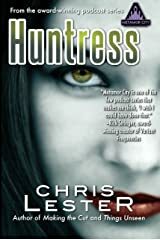 Kate investigates the missing Mrs. Roberts. 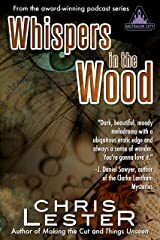 Meanwhile, vampire medical examiner Morgan Drauling has some one-on-one time with a Jane Doe — and makes an alarming discovery. 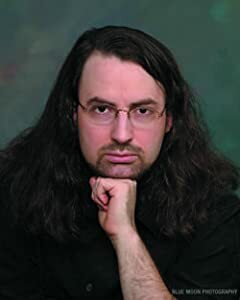 It’s the moment you’ve all been waiting for, Metamorphs! 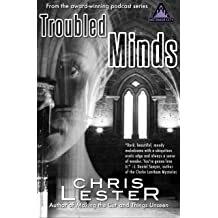 THE LOST AND THE LEAST makes its podcast debut, with the Prologue and Chapter One. 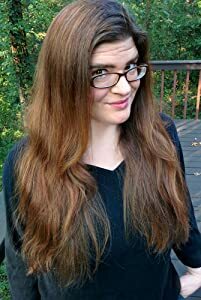 Because I’m all about giving you folks more. 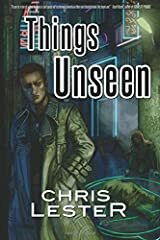 This book picks up after the events of Things Unseen, so make sure you catch up before listening to this episode! 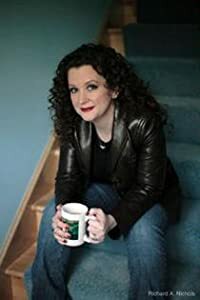 Abbey and Isaac help Rosanna tell her story.